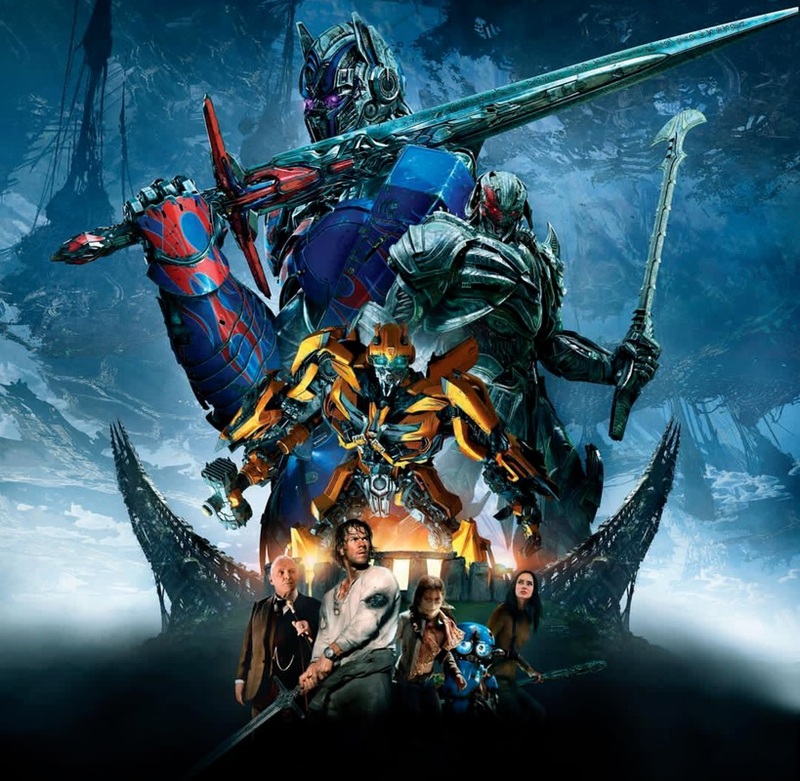 Another poster for Transformers: The Last Knight has surfaced online. 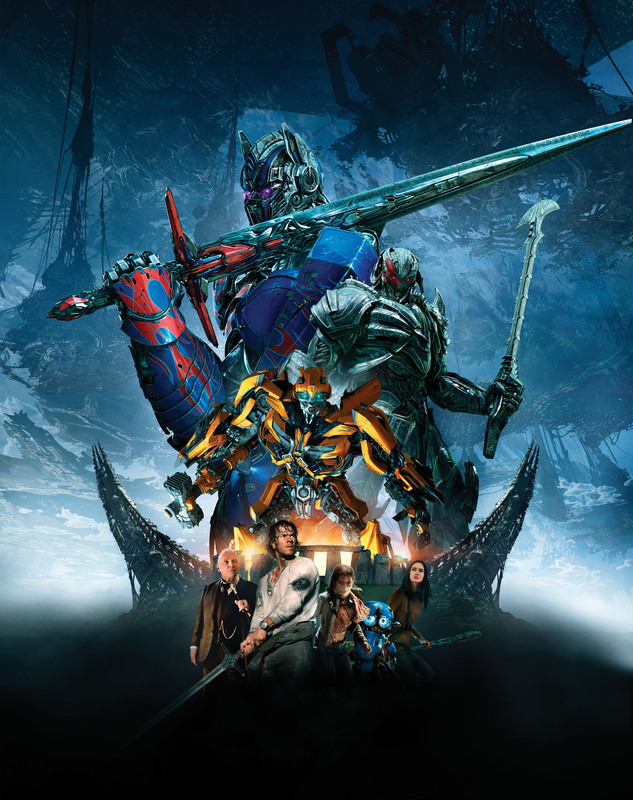 The poster features new poses for Optimus Prime, Bumblebee and Megatron behind Stonehenge sprouting horns (???). Cade Yeager, Sir Edmund Burton, Izabella, Sqweeks and Vivian Wembley are also featured on the new poster. Its official and its not new. Thanks for letting me know, saw it on the wiki and was unsure if it was new as i had'nt seen it prior. And that seals it that the poster is official. They prop. Waited with this one as it is indeed spoilerish. This new? or fan made? I'm sure it's still big enough to be a wallpaper if you just crop the humans out. This would make a killer wallpaper for my phone… if the humans weren't there. 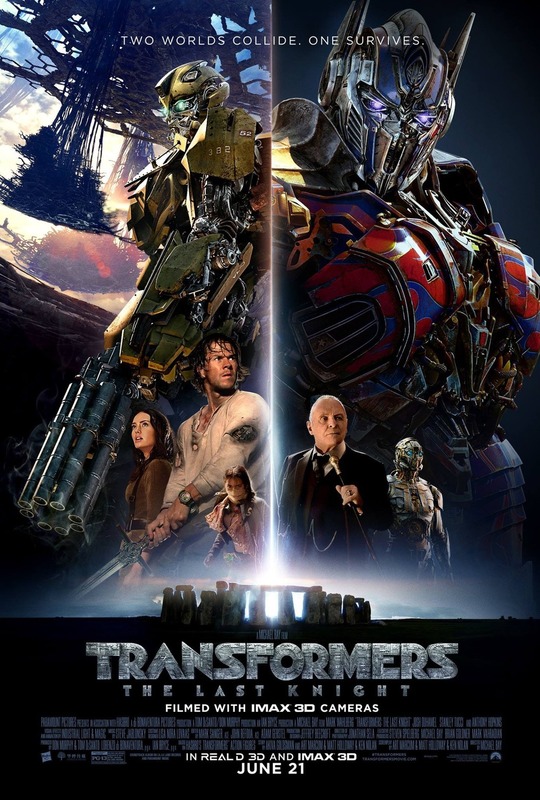 Finally, a poster that actaully has Megatron in it. When was the last time we seen Meagtron in a transformers movie poster? 10 years ago? Plus, words cannot describe the amount of rage that i'd have if we did not get a Leader Class Unicron figure if he is the main villain – regardless of whether he has an official Transformation in the movie. The problem is that the humans aren't lit to match the poster's light so they stand out whereas the robots usually match the lighting. It clearly looks like there's a strong light on Cade but the bots have a cooler colour palette. If this is Unicron, it is more likely a hint and he won't completely show up until the next sequels. I like how the colors of their eyes shines through on this poster. Prime's purple, Megatron's red and Bee's blue. Your opinion. You're perfectly within your rights to believe it, I'm going to disagree and then agree to disagree. To each their own. Feel free to disagree about whether you feel it weakens the poster. Though the rest of the aspects i listed such as the older previously released images being used for most the human cast were factual. I'm assuming you're talking about Cade? If so, that's been spoiled in his poster, the trailers, and commercials. And I sincerely doubt anyone outside of us is really looking that close at the poster, they're just jazzed to be going to the movies for a couple of hours to escape their crappy world. In which case we know they fail, plus Unicron being Earth it'd be quite a dark ending if they succeeded and awakened him with him Transforming and destroying Earth in the process. Unicron might have been dormant underneath Earth this whole damn time. Lol. Or… Earth wasn't Earth in the first place. I'm confused. That definitely screams Unicron to me, I'm sorry!!! It does to me too, and I am not sure if it's a good thing or not. Anyway, Red Goblin posted his own take on the poster, but all I get is a broken link/box of those. I tried to quote those posts with the nonfunctional pictures, but the browser wouldn't load those. Can they be reuploaded in another format?